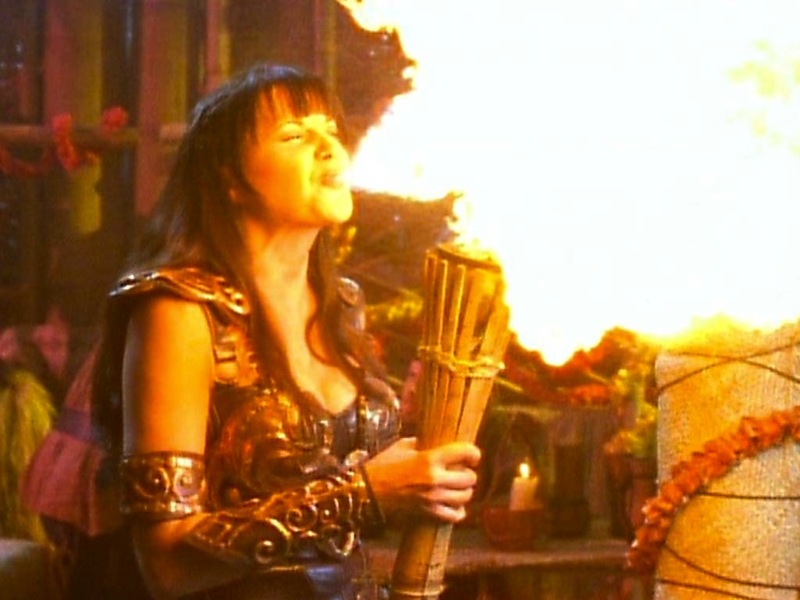 THE XENA SCROLLS: An Opinionated Episode Guide (105 & 106) | THAT'S ENTERTAINMENT! ← Happy Birthday: Sitcom Style! I featured this episode as one of the 18 honorable mentions that narrowly missed inclusion on my list of the 60 best episodes. Read my thoughts here. 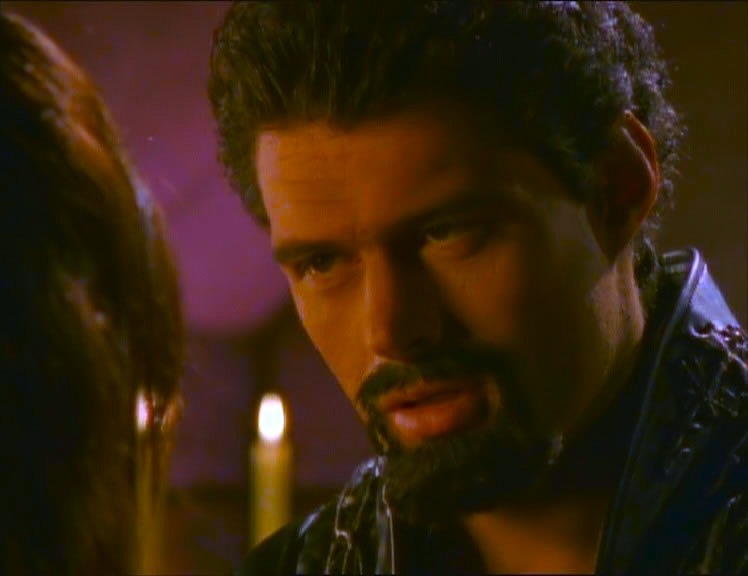 I featured this episode as #37 on my list of the 60 best episodes. Read my thoughts here. 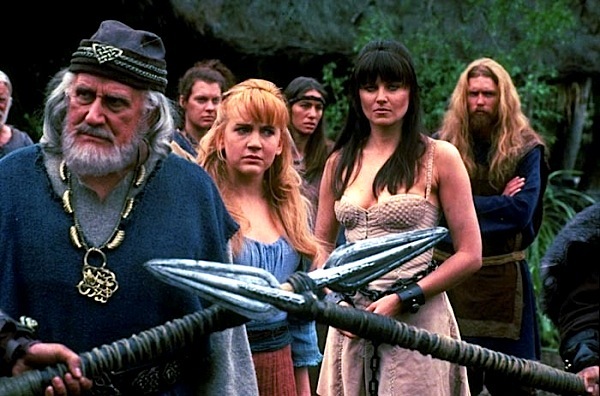 Come back next Thursday for the next two episodes! And tune in tomorrow to read about another 1929 film! Pingback: HAPPY 20th! 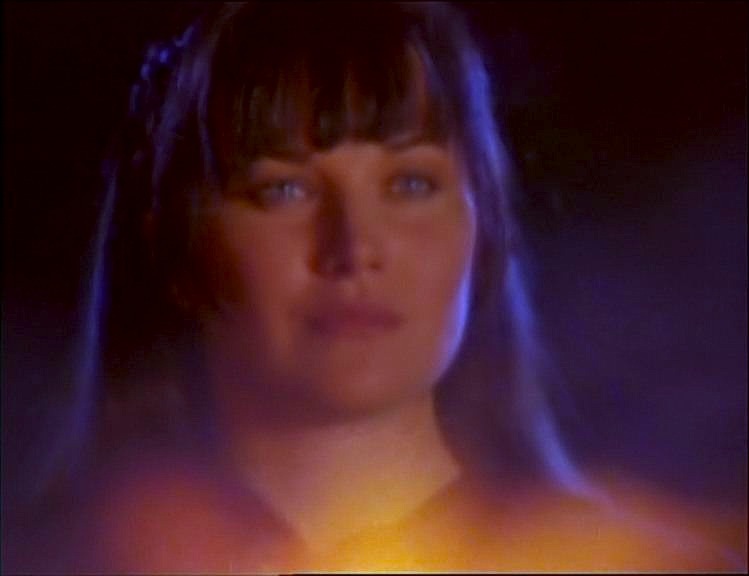 The Best of XENA: Xena Edition | THAT'S ENTERTAINMENT! 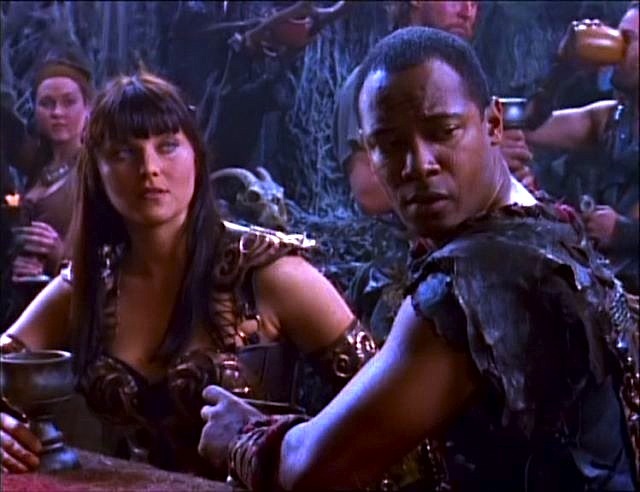 Pingback: Following XENA: The Relationship (IV) | THAT'S ENTERTAINMENT! 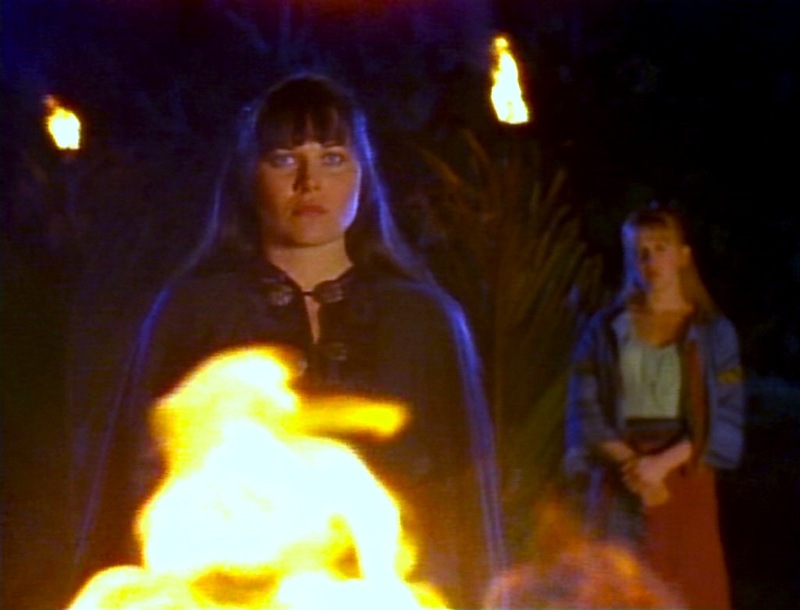 Pingback: Following XENA: The Sins of Her Past (VI) | THAT'S ENTERTAINMENT!